Moncrieff’s Top 10 DIY Posts. Interesting! 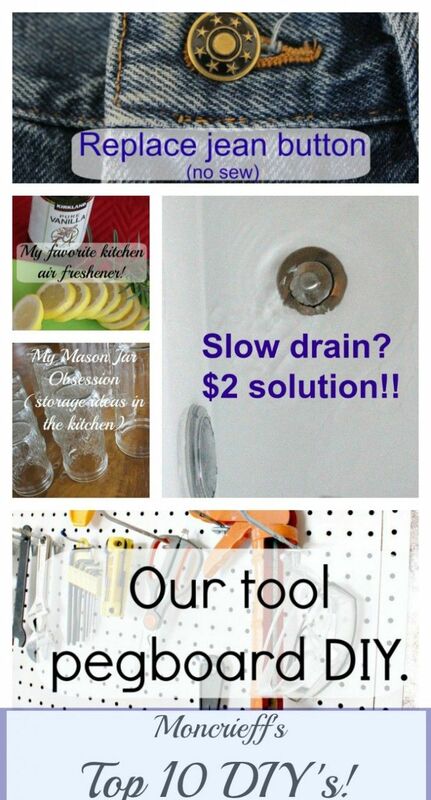 I checked to see what my top 10 DIY posts are and it seems that many of you are looking for help with slow drains. That was my number one DIY post by a lot last year. 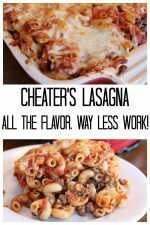 In order, here are my top 10 DIY Posts. 1. 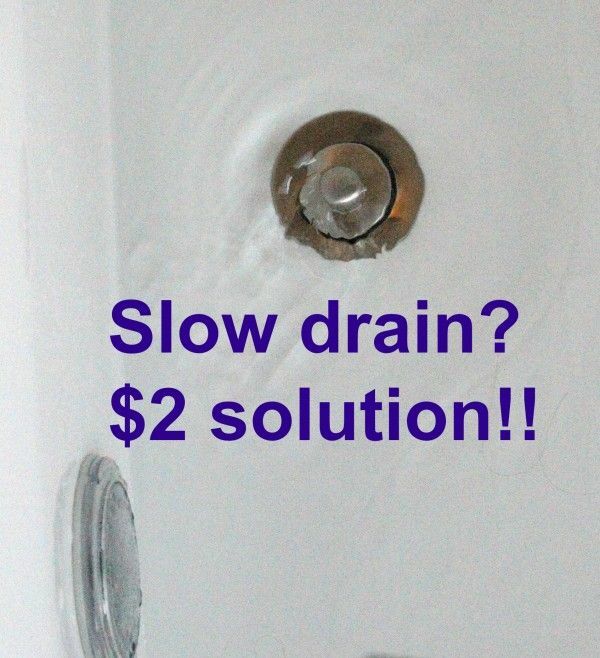 Chemical fee way to fix slow drains (only $2.00). Yes, it really works. I have had close friends ask if it really does. They’ve tried it and it does work. Saves a ton of frustration and plumber costs! 2. 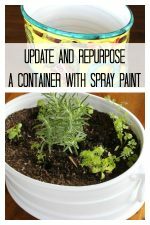 Natural Air Freshener (using items you probably have in your house). 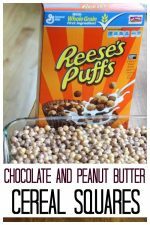 Simmer a few ingredients on the stove or in a small crockpot. 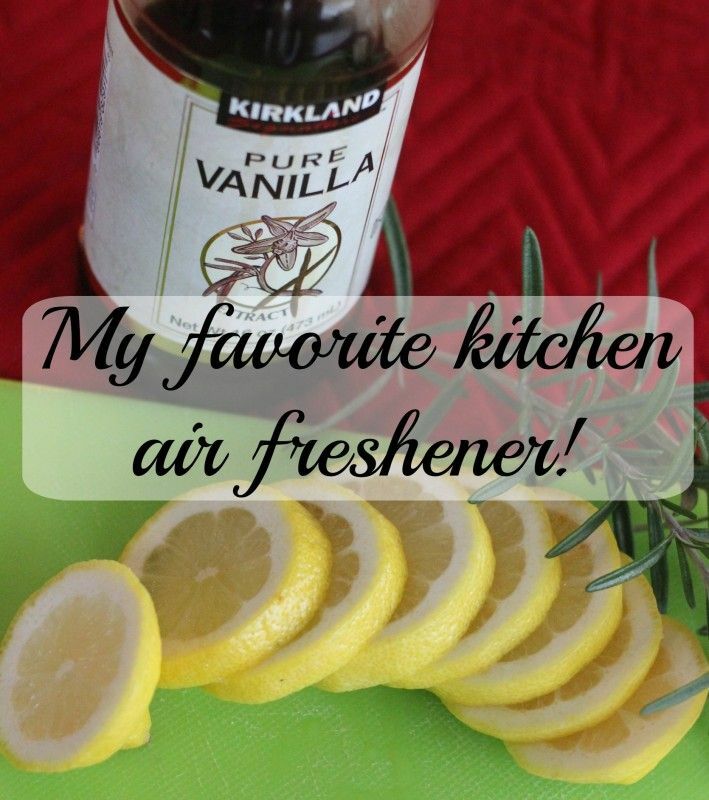 Fresh smelling scent in your home without chemicals! 3. 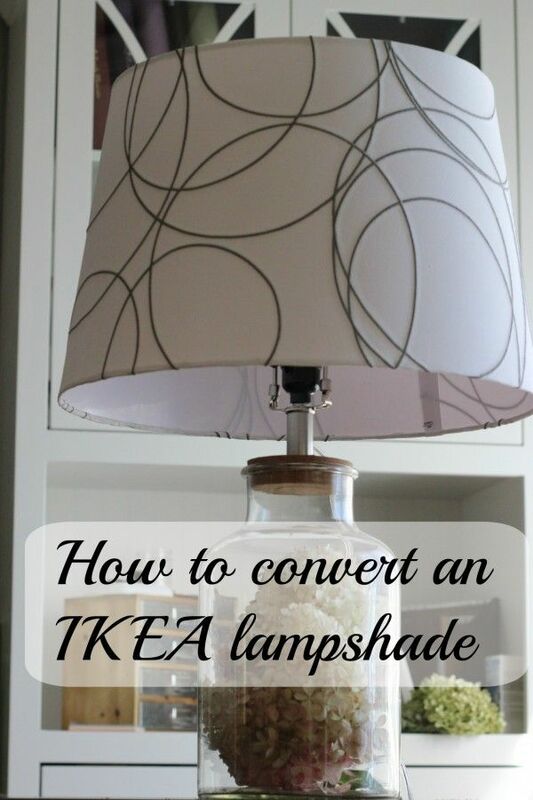 Convert an IKEA Lampshade to a Normal Lamp base. Love the shades at IKEA but they don’t fit on normal lamps! It’s a little bit of work but not hard to convert your IKEA lampshade to fit your regular lamp. 4. 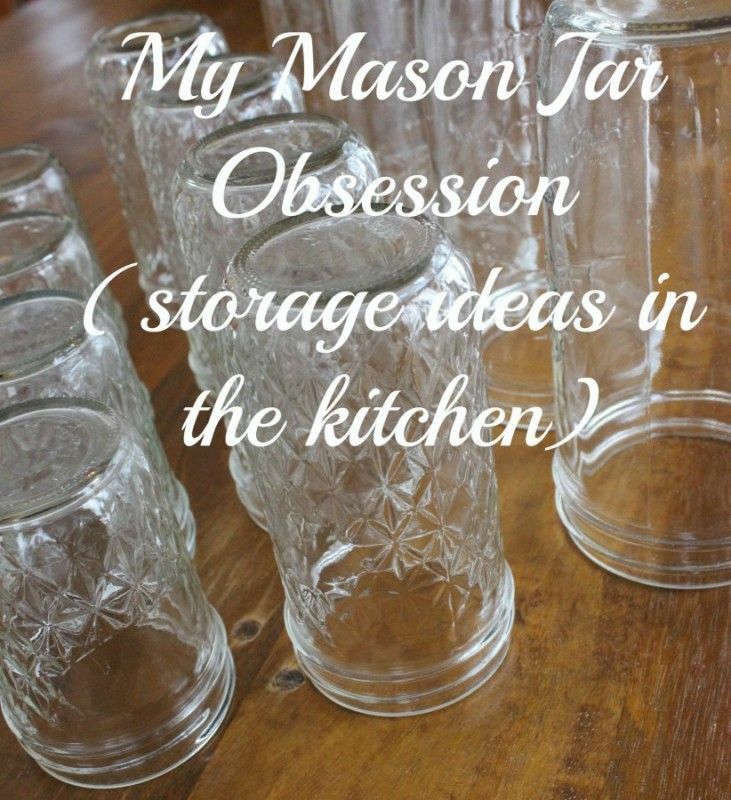 Mason Jar Storage Ideas. 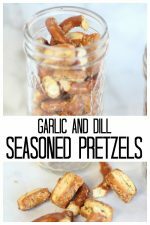 I store more and more in my mason jars. I have tons of all different sizes. When they aren’t being used, they are in a drawer and are used as drinking glasses. 5. Replace Jean Buttons – no sew. Seriously, you don’t need to sew at all! Did you know sewing stores sell buttons specifically to replace jean buttons. Click through for all the details! 6. 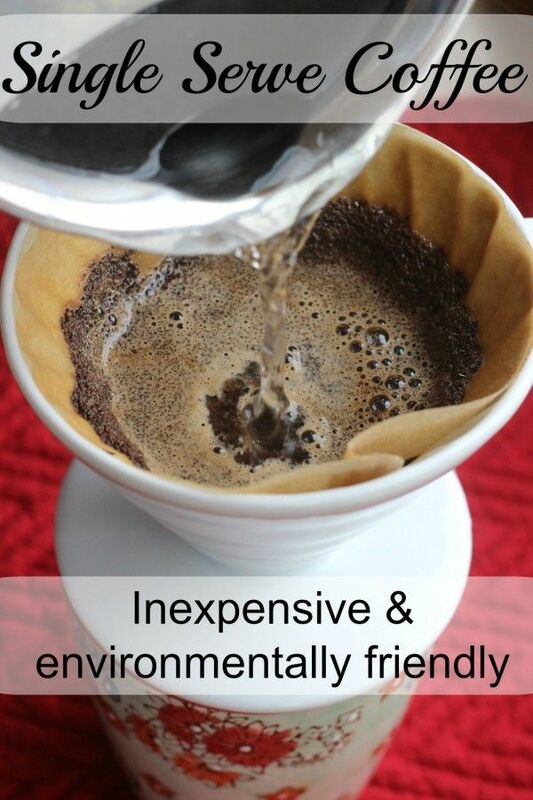 How to make single serve coffee without an expensive machine. What was old is new again. This is how my Mom used to make herself a cup of coffee. Now you can even see what you need at Starbucks. Hint: There is a link to the same type of product from Amazon (less expensive) in the post. 7. 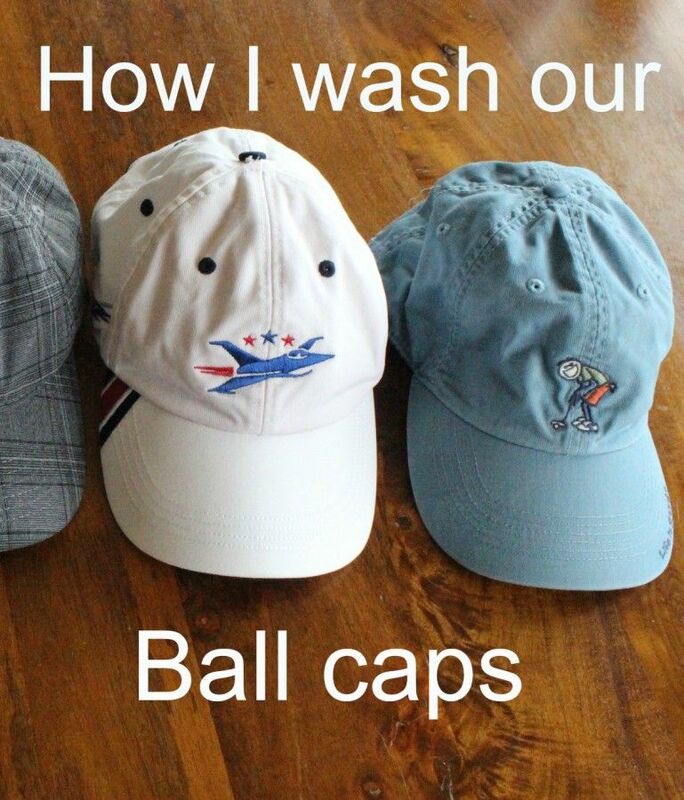 Wash Ball Caps. Do you have guys with stinky ball caps in your house? Me too! I don’t make a big fuss over cleaning them and have never had a problem. 8. 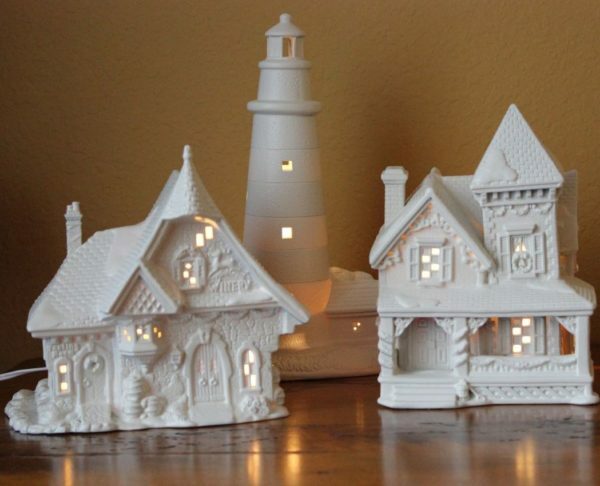 Update your Christmas houses! A little spray paint will modernize and update them. An easy afternoon project. Go to your local thrift store and get them now! 9. 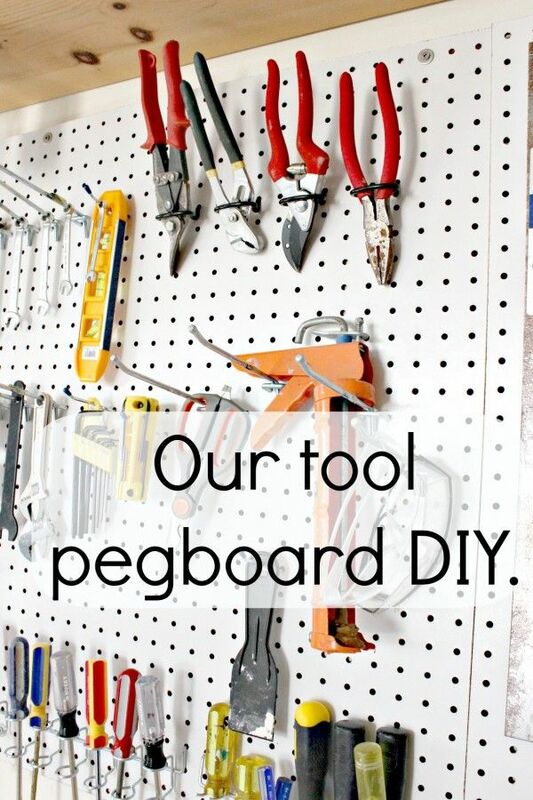 DIY Tool Pegboard. Want to organize your tools and see everything at a glance? It was actually way easier to do than we thought it would be. Two years later we still love it! 10. 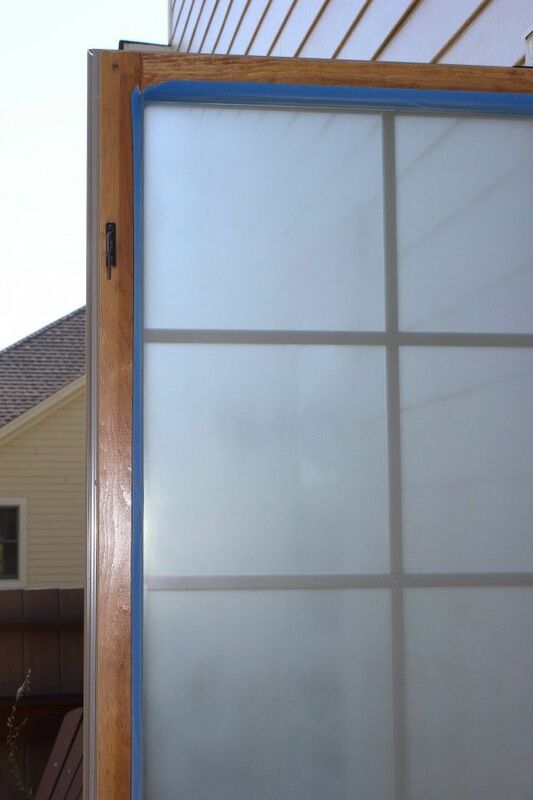 Frosting a Window for Privacy Have a room where you need a little privacy? Our powder room window looks out onto our deck. I frosted the window so there was some privacy but still lots of light in that powder room. Let me show you how! Take a look at some of the above posts. These are my top 10 DIY’s, chosen by you, my readers. 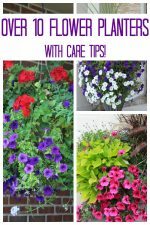 Hope you find them helpful! This was one of my first DIY projects. Three years later it’s still in place and doing the job! All great projects and helpful ideas. I need to tackle the privacy issue in our guest bathroom. I think your frosting tutorial will come in super handy.